The nose boasts incredible intensity offering toasted spice, tobacco laced blackcurrant, roasted vanilla and oregano. The palate is suave and richly concentrated with wonderfully ripe fruit and generous toasty spice. The finish is relentless with a wonderful integration of alcohol, fruit and oak derived spice. 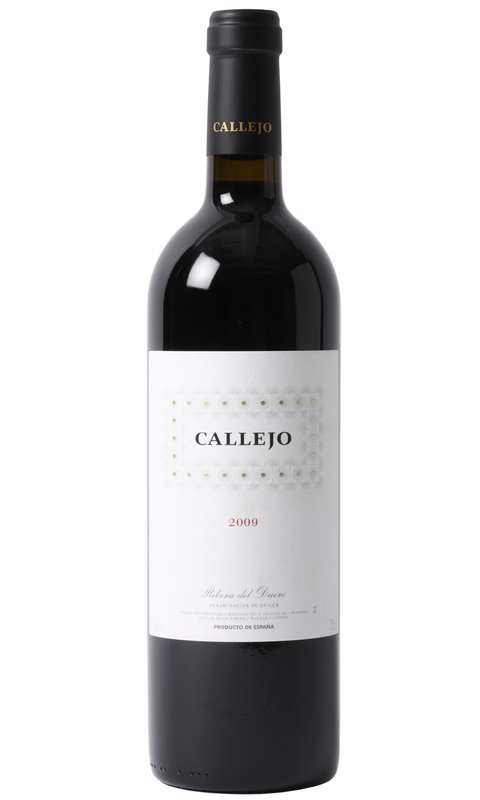 Callejo 2009 is still very youthful, and despite it showing well after aeration, its most promising years are yet to come.